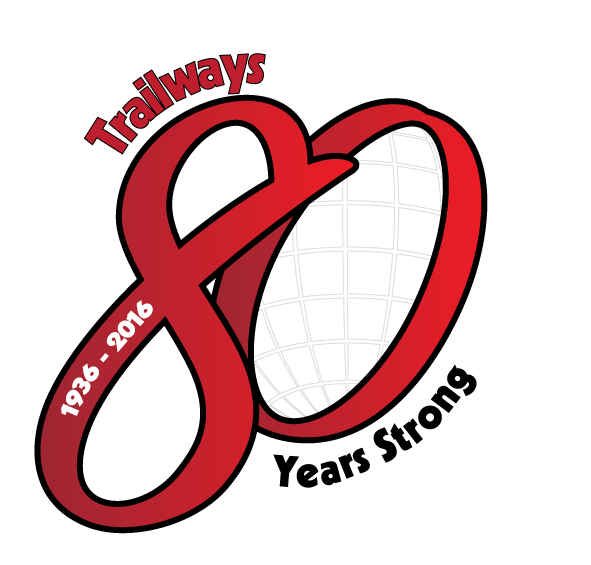 On February 5th of 2016, Trailways celebrates its 80th anniversary. 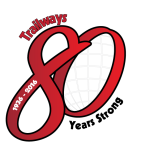 While the story of the organization over those 80 years is fascinating, and their membership concept has expanded, Trailways remains a group of smaller and independent bus companies running under a common brand to improve safety and operations for their passengers. Here is the interesting story on how Trailways evolved into what it is today.